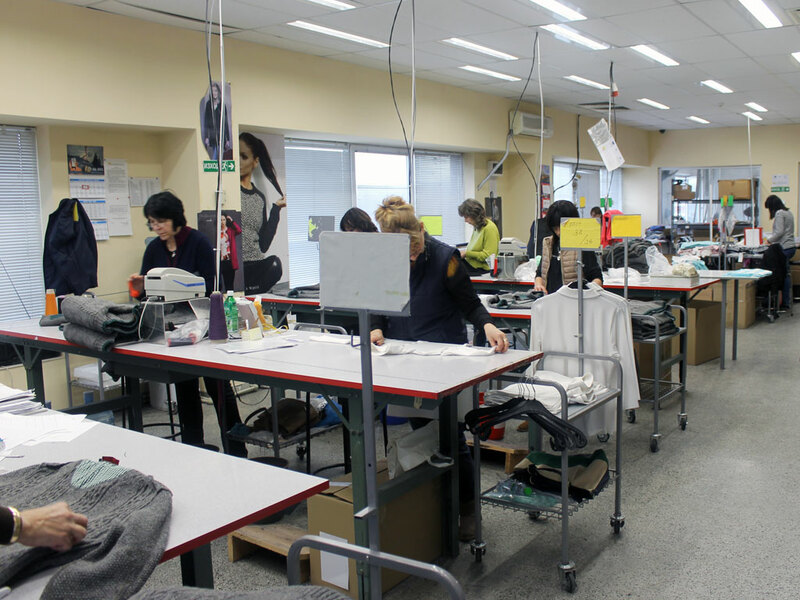 The production organization is structured in qualified production departments. 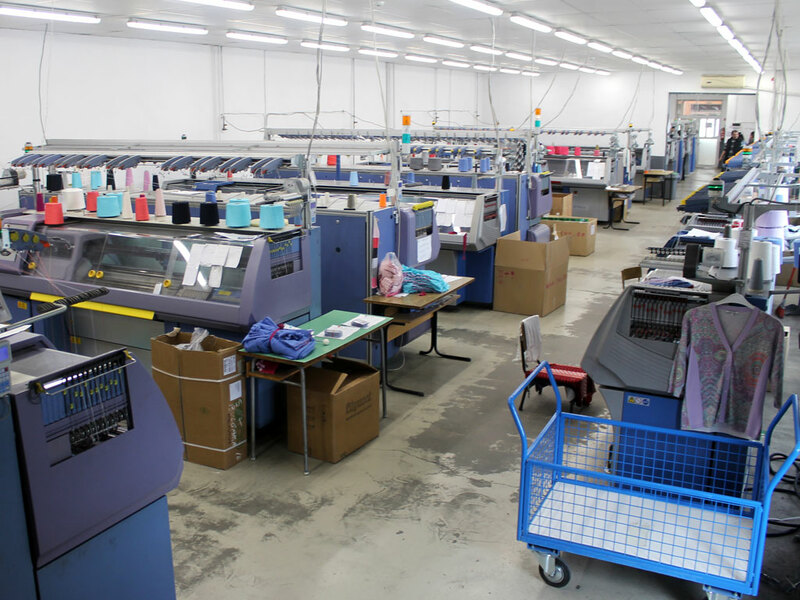 The production equipment that we have at our disposal consists of last generation, computerized flat knitting machines, produced by the company STOLL in Germany. 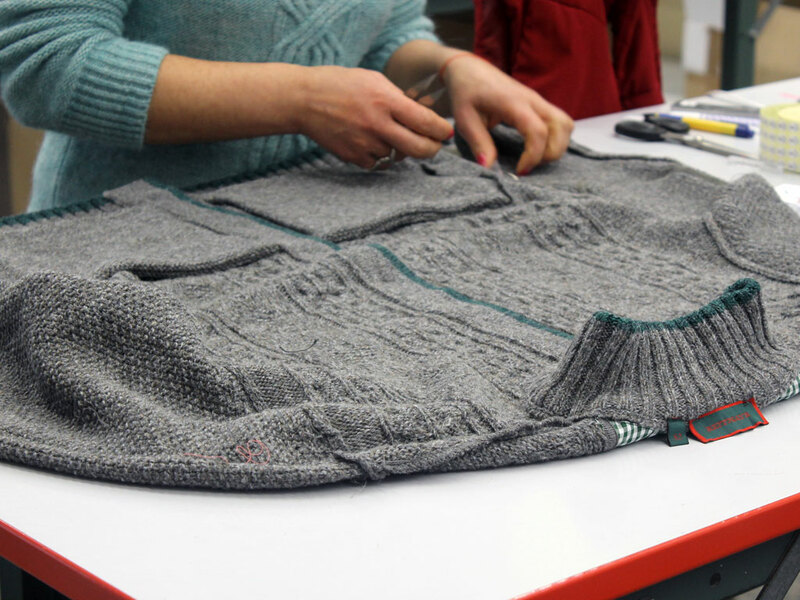 The computer programs prepared for the production are done by very qualified computer specialists who are very skilled with knitting techniques and computer aided design of different styles. The hardware and software that we have is top of the line in our field. The production facilities in cutting are equipped by high class cutting presses. 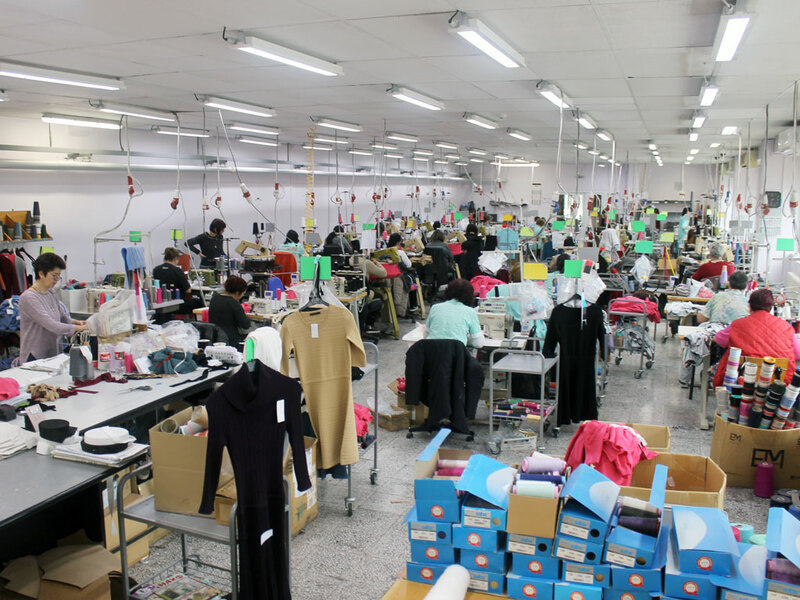 We have at our disposal very well structured, machinery equipped and well organized production line for cutting, sewing and ironing of the flat knitted garments as well as garments of round knitted single jersey fabrics. In the second line we are producing also a high level garments done of 100% silk and 100% natural viscose and their mixtures. Our company does also special treatment of the garments by washing and softening the sweaters, we also do embroidery and transfer prints. 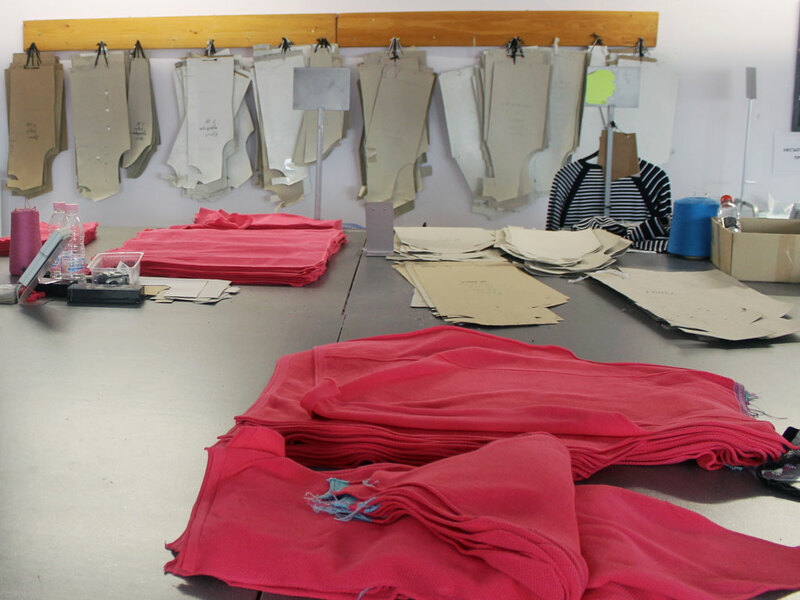 All the garments are developed and done in ready to wear manner by well trained specialists, who are skilled in the field of construction, sewing and finishing. In our Quality control department work very skilled and qualified employees, who do a 100% quality control of the production, i.e. of each manufactured piece. They also strictly follow the recommendations and the requirements of each customer, so the final product quality meets the highest standards. The management of the company puts efforts into maintaining high standards in regard to the working conditions and working environment, as well as high level of workers’ wages. The brands Kris Fashion and Kris Cassia are trademarks of Kris Fashion Industries.